Description: In this intro to Indian rhythm masterclass, grammy award winning saxophonist/composer Tom Scott breaks down the basics of Indian rhythm, which helped shape his iconic style. 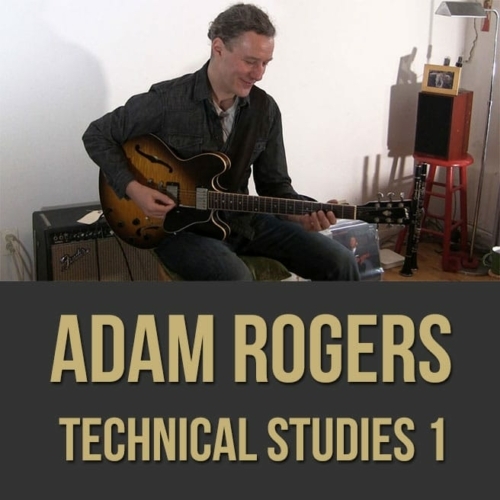 Tom discusses and demonstrates a system for all instruments which can be used to internalize time, beat patterns and rhythmic superimposition. 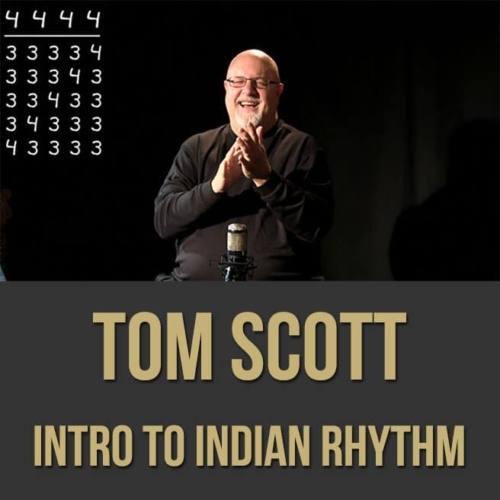 If you're a fan of Tom Scott and want to learn from one of the best in the business, this rhythm lesson is for you. 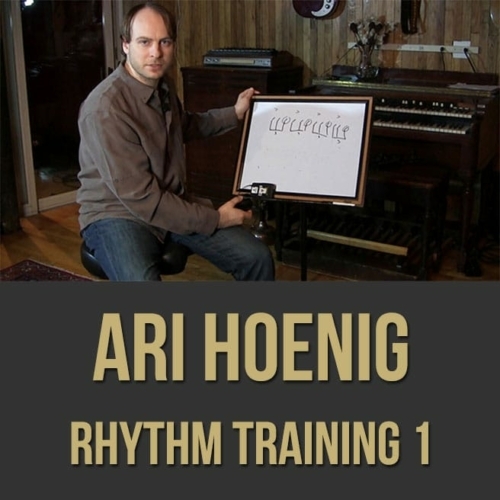 NOTE: There is a small PDF bundled with the "purchase" version of this video (not the $8.99 "rental" version) which includes the embedded notation in this masterclass. 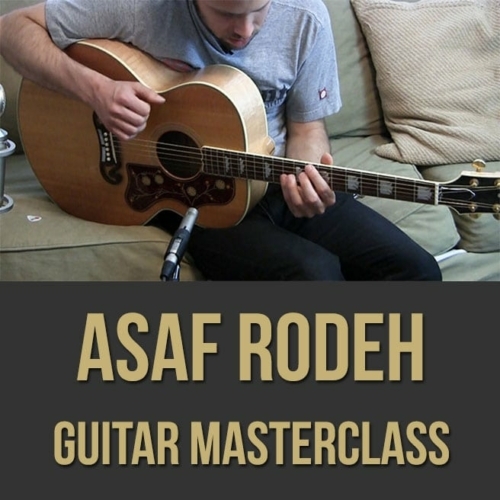 Topics Covered: Indian rhythm studies, 8 beat cycles, 16 beat cycles, reciting the syllables, superimposing rhythms, recitation, groupings, changing speeds, George Harrison, Ravi Shankar, etc. 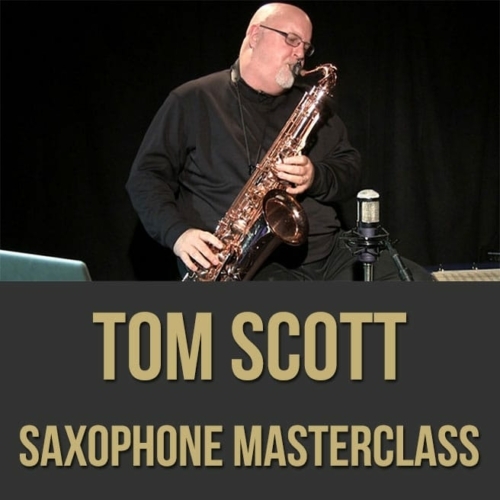 Tom Scott is a veteran composer, arranger, producer, musical director and saxophonist, having earned 3 Grammy Awards and 14 Grammy nominations over four decades. He made his first record as a leader in 1968–at age twenty. The number of solo recordings in his catalogue now stands at 35. In addition, his music has been sampled by dozens of recording artists including 2Pac, Madonna, Bruno Mars, Snoop Dog, Massive Attack, Wu-Tang Clan, N.W.A. and The Chemical Brothers. Tom’s other career achievements include composing film scores, among them Conquest of the Planet of the Apes, Uptown Saturday Night, Stir Crazy, Hanky Panky, The Sure Thing, Just One Of The Guys, Soul Man and Shakes the Clown. His television composing and conducting credits include the themes for Family Ties, Starsky & Hutch, Square Pegs and background scores for Baretta, Cannon, Barnaby Jones, Streets Of San Francisco, National Geographic Explorer, and numerous T.V. Specials and Network Movies. 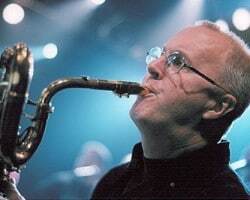 He has served as Musical Director for the Academy Awards, the Emmy Awards, the Celebration At Ford’s Theater, the People’s Choice Awards, Comic Relief, the Carol Burnett Show, the Pat Sajak Show, Joni Mitchell, George Harrison, Olivia Newton-John, and the GRP All-Star Big Band, among others–and has toured five continents as leader of his own group. 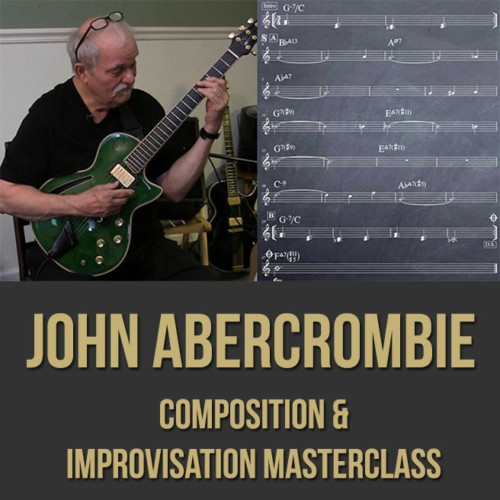 He is also active as a clinician throughout the U.S. and Canada, performing and teaching Master Classes in Woodwinds, Arranging & Film Composing.